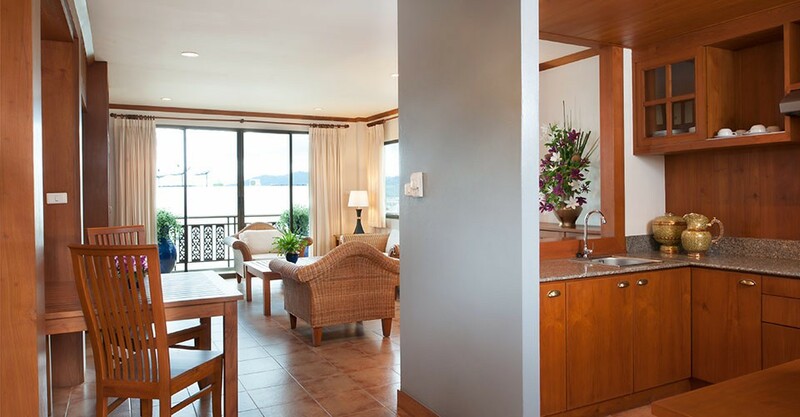 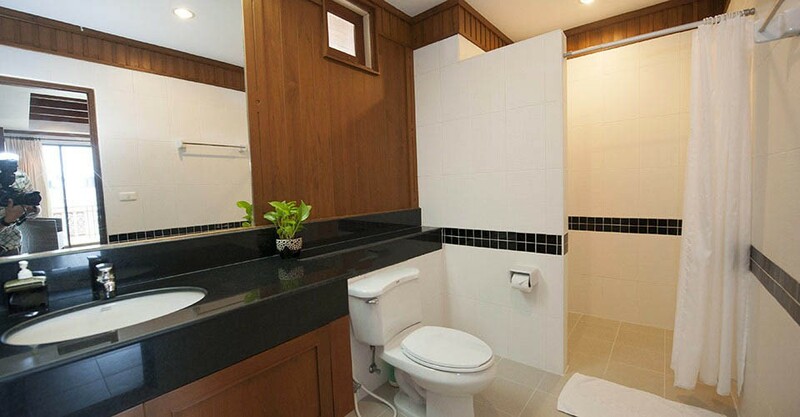 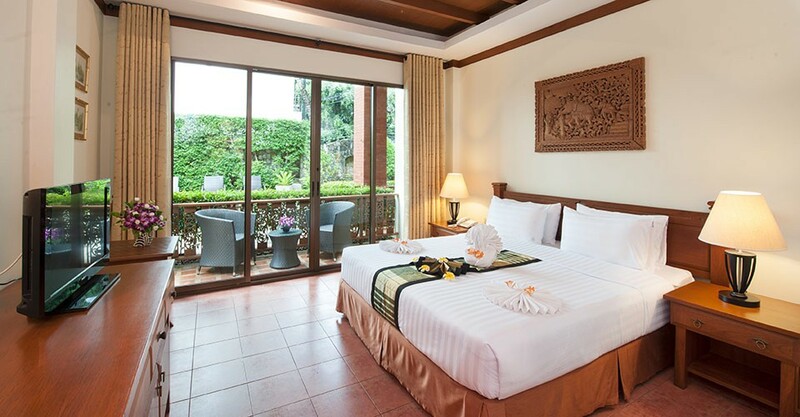 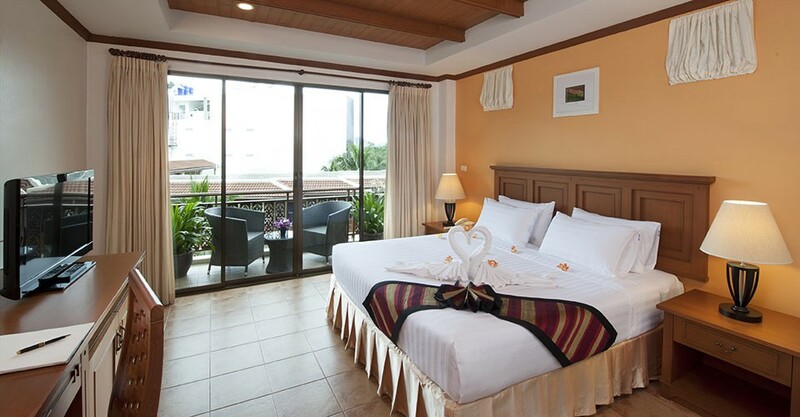 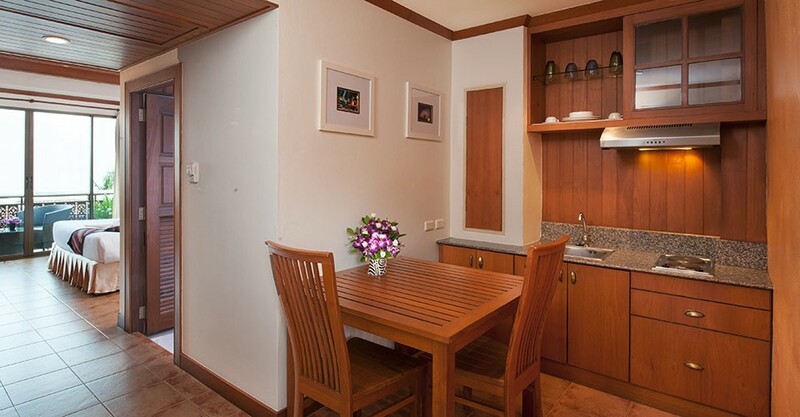 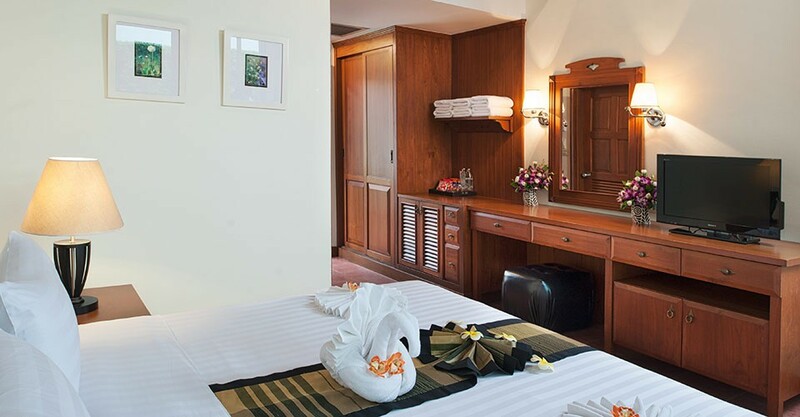 Sun Hill Hotel is offering some of the best accommodation in Patong - Phuket. 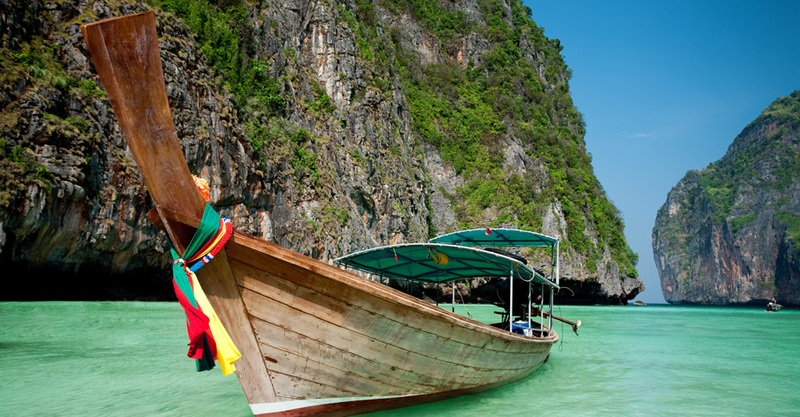 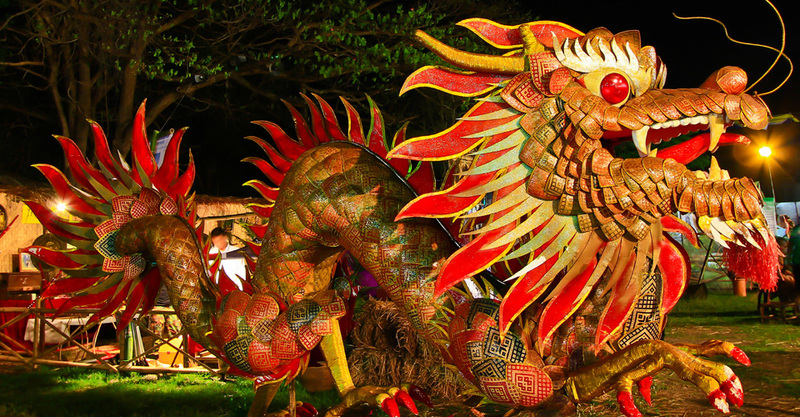 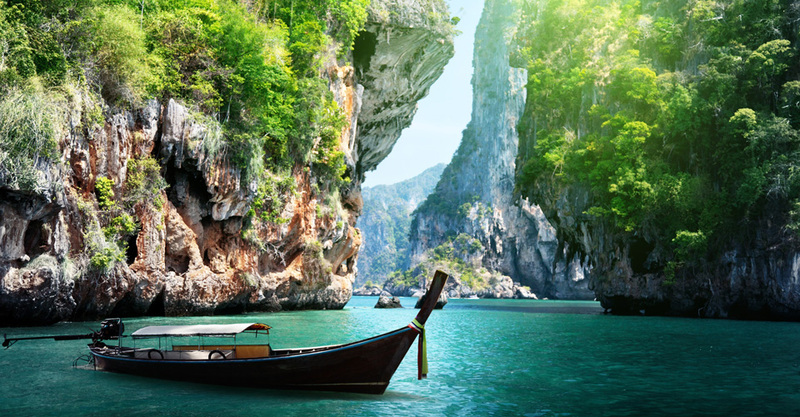 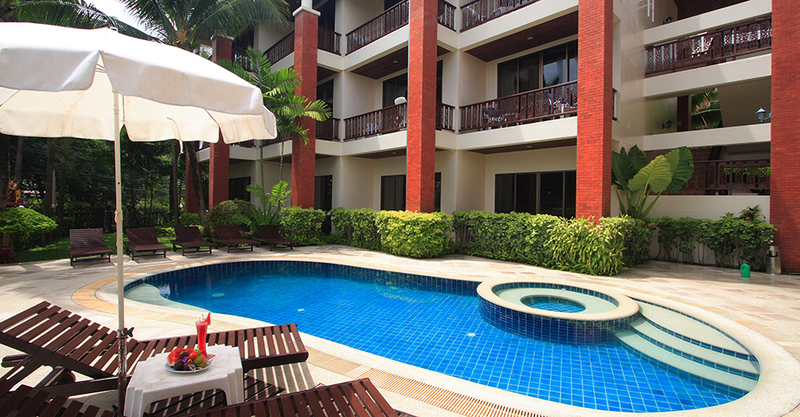 We offer a well managed Patong hotel with tropical pool & garden oasis on the resort island of Phuket. 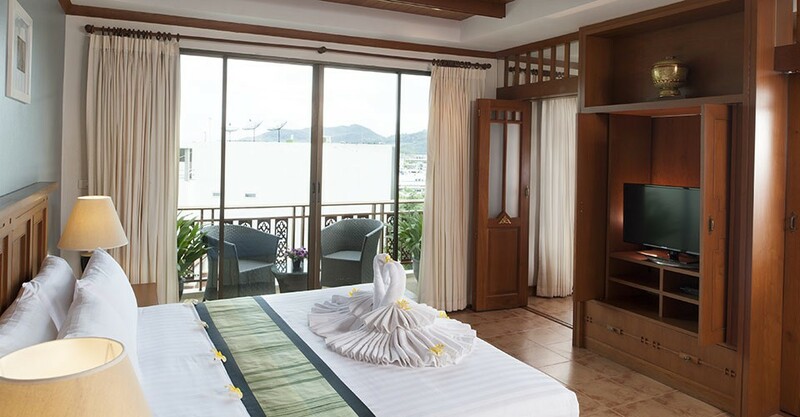 Copyright © SUN HILL HOTEL PHUKET - All Rights Reserved.